Thanks to the help of our generous guests, we have raised £20,071 in 2017 for our local charities Wave 105 Cash for Kids! Together, we make a difference in the lives of young people in our local area. Throughout 2017, FJB Hotels held some exciting events including the Christmas event ‘The Magical World of Wizardry’ and the Halloween event ‘Freaky Fun’! Plus, our incredibly generous guests gave a £1 donation when they stayed with us – and we can’t thank them enough! Thanks to everyone’s help, in 2017 we raised £20,071. To help set up their Sound Training scheme, a connected programme which improves reading ages by an average of 27 months in just six weeks. To complete their bathroom refurbishment with a top spec washbasin giving children the independence they crave and will be unable to experience outside of the hospice. To fund transport and activity costs to help take the young people on a couple of trips per term. 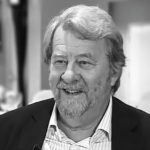 These trips help to build an important supporting relationship, as well as taking the children out of the environment of deprivation and low attainment to show them other outcomes and paths for the future. To provide new toys and games in their children’s section of the emergency department waiting room and treatment area. To replace the equipment in their sensory room helping children to build and improve sensory skills, spatial orientation and refocus their concentration. To fund 4,000 information packs handed out after each session, which include information leaflets on the warning signs of domestic violence, safety plans to help themselves or friends they suspect are victims of domestic violence and a couple of ‘goodies. 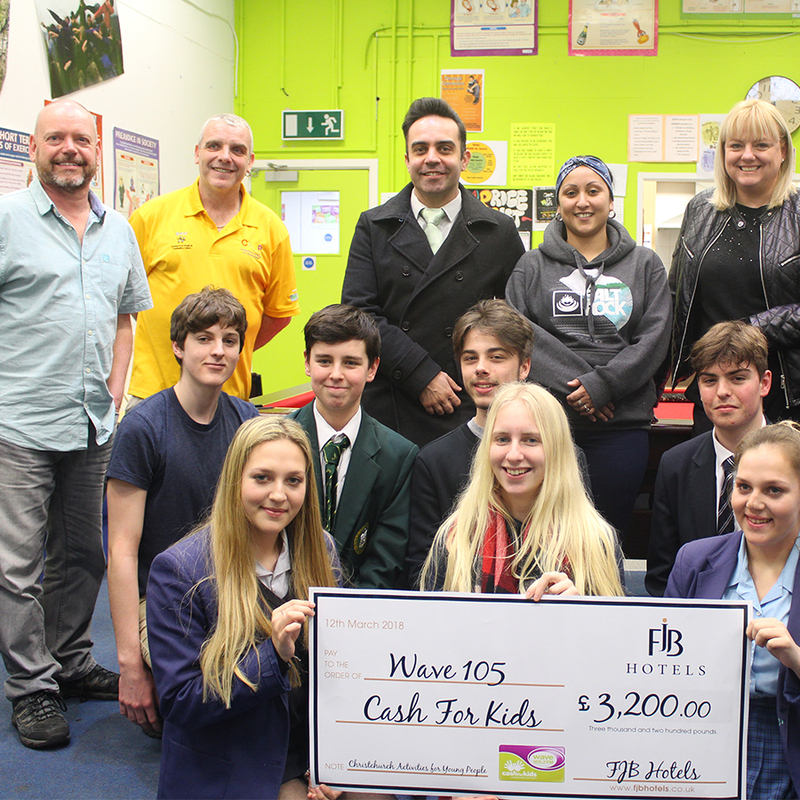 At FJB Hotels, we are passionate about engaging with the local community which is why we think Wave 105 Cash for Kids is a fantastic charity to get involved with. Last year, our optional £1 room rate really made a difference, so it’s something we’re keen to continue throughout 2018. By opting to add a £1 donation to your bill when you check out, you can once again help us raise over £20,000! During 2018 we’ll provide Wave 105 Cash for Kids with support, resources and inspiration, helping them further their incredibly worthwhile mission. We’ll also hold more exciting events aimed at raising much-needed funds for their cause. Following on from 2017’s success, Cash for Kids will once again be our charity partner for 2018. Wave 105 Cash for Kids believe that in this day and age, no child should be deprived of their basic needs – food, clothes, education, health, guidance and support. We’re excited to do all we can to raise just as much money, if not more, in 2018 and we hope you’ll join us in our efforts!